From the 9th to the 15th of February 2014, our Chief Scout Sibusiso Vilane climbed Kilimanjaro to raise funds to feed local families. 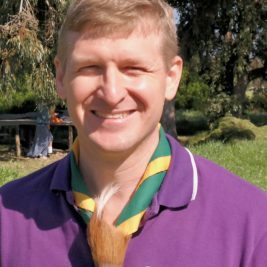 “At SCOUTS South Africa we don’t just talk about helping others, we actually do,” he says. “Our members engage in many community initiatives and as Chief Scout it is my duty to do the same.” The funds raised with the climb will go towards a charity that strives to feed 70 000 families over a period of one year in the Maccau settlement.